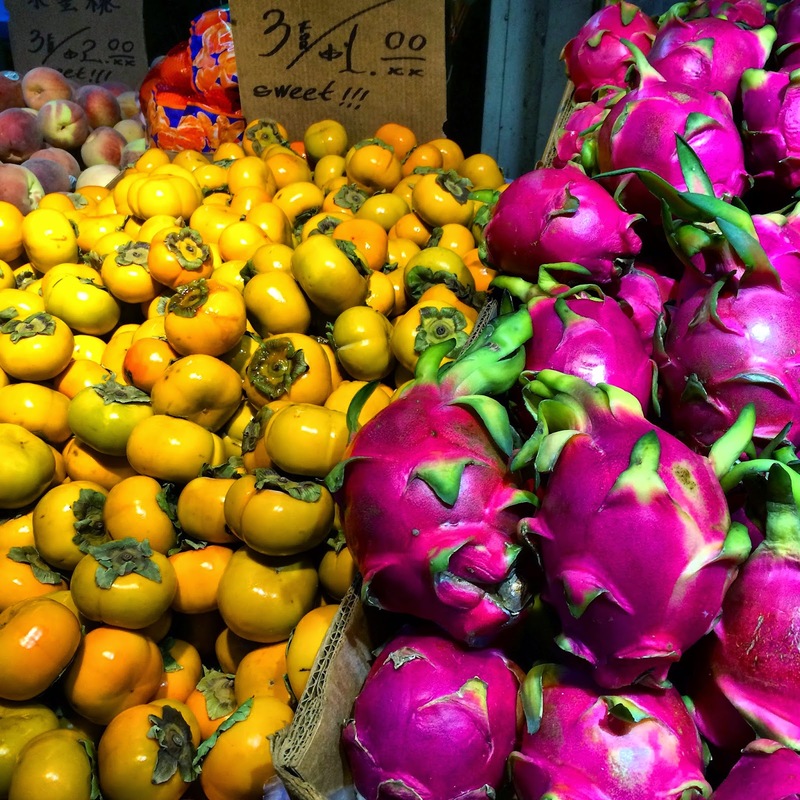 Persimmons and Dragonfruit at the Chung Fat Supermarket on Main Street in Flushing, Queens. 2010: I Wonder What Color The Ancient Estruscans Wore? 2005: Go West Young Man!! Uh, I Mean East. East. Good to see that Queens still has real markets like they do in da'Bronx! I think those are persimmons and not clementines. GIL: They had fruit other grocery stores don't even carry!